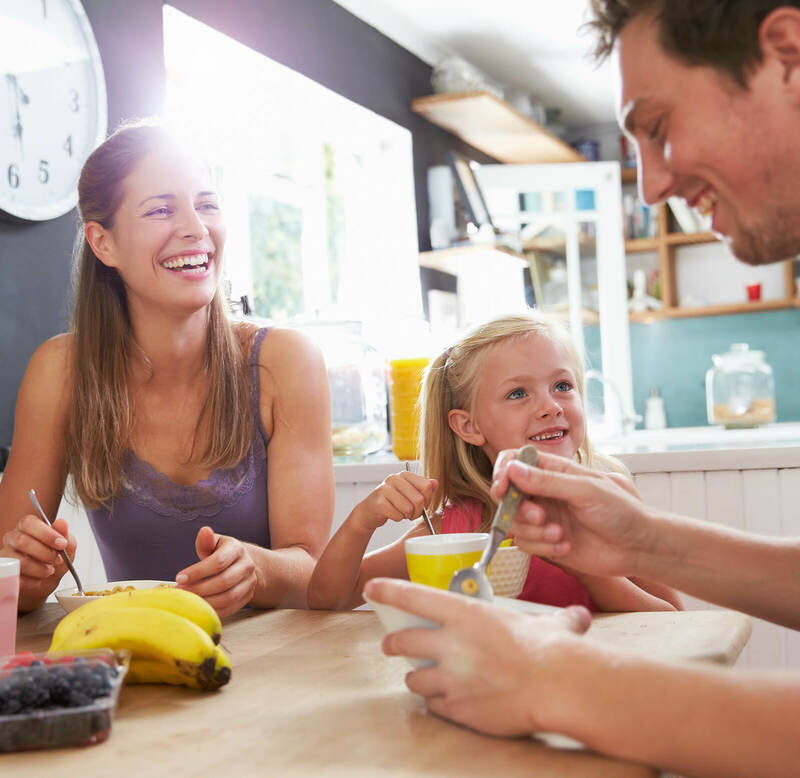 We are on a mission to get Kiwi families starting their day with a Weet-Bix™ Better Brekkie that’s wholesome and nutritious. 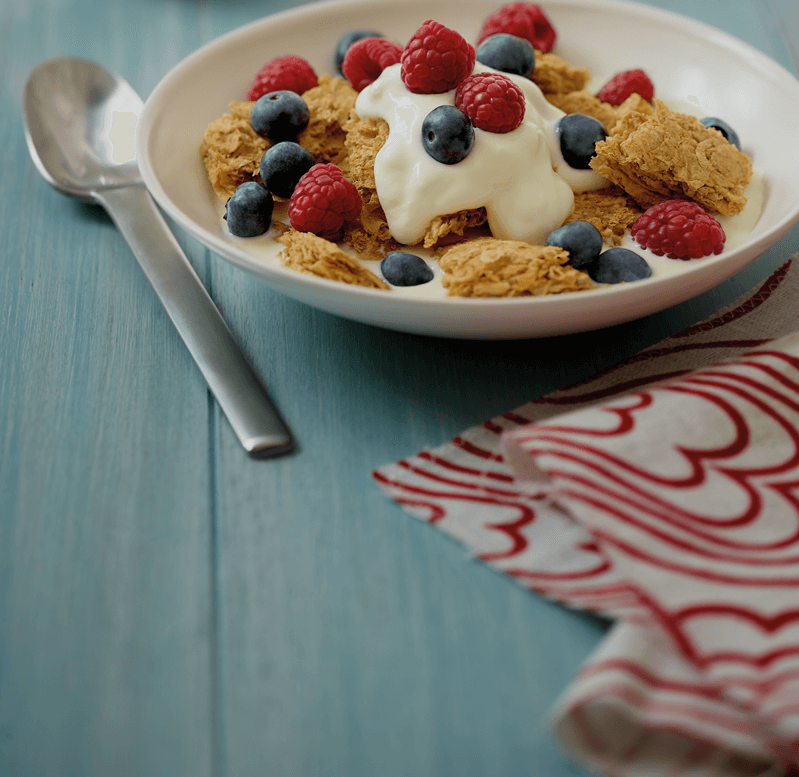 And we’re going to prove to you that a nutritious start to the day can still be exciting! The Weet-Bix™ Recipe Book is back and it’s filled with a collection of tasty Weet-Bix™ recipes to suit any occasion.